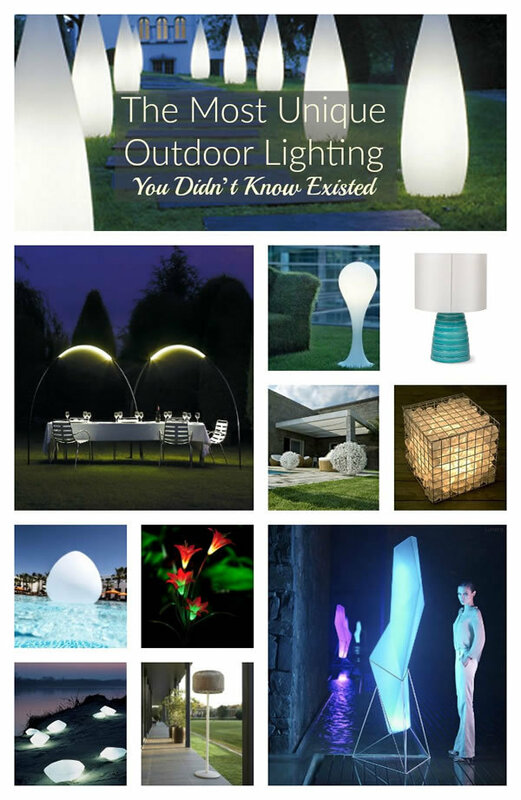 With the selection of modern outdoor lighting solutions, you have a variety of designs that are truly unique. 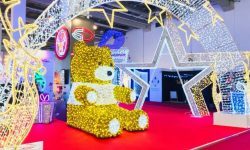 Instead of the older designs that favored practical lighting over style, you can now choose from a range of lights that will allow the individual to add a more personal touch to outdoor spaces. 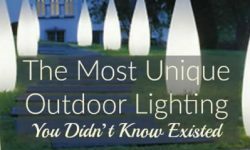 The following includes some of the most unique outdoor lighting products that most people didn’t even know existed. 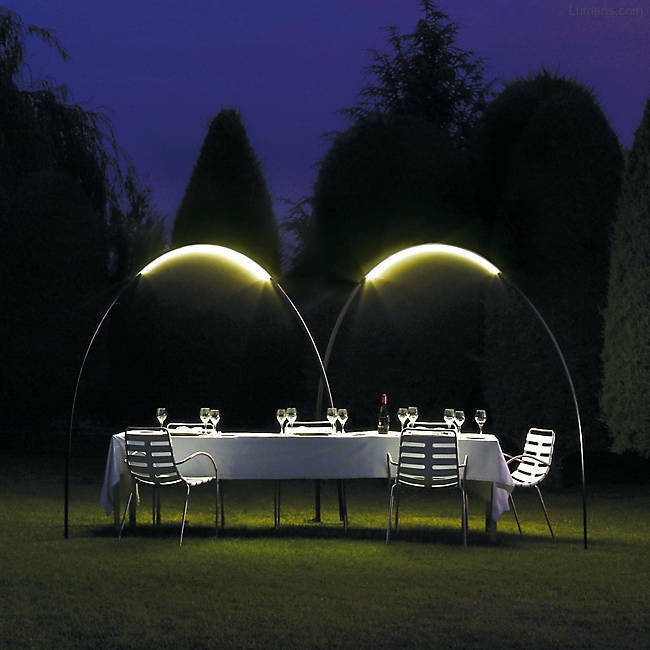 The Hale Arching Light is an attractive solution for those who need to provide overhead lighting to areas like tables and walkways. 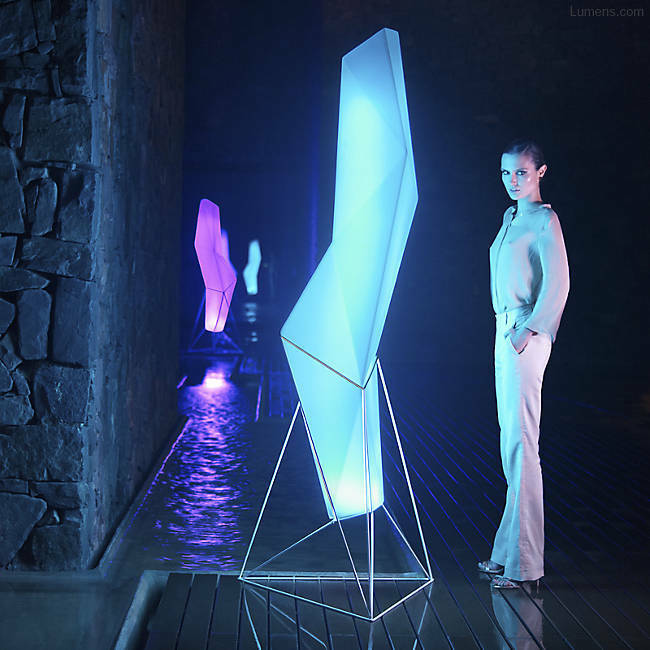 With the Faz RGB Geometric Light, you have an interesting outdoor lighting solution with an artistic design. 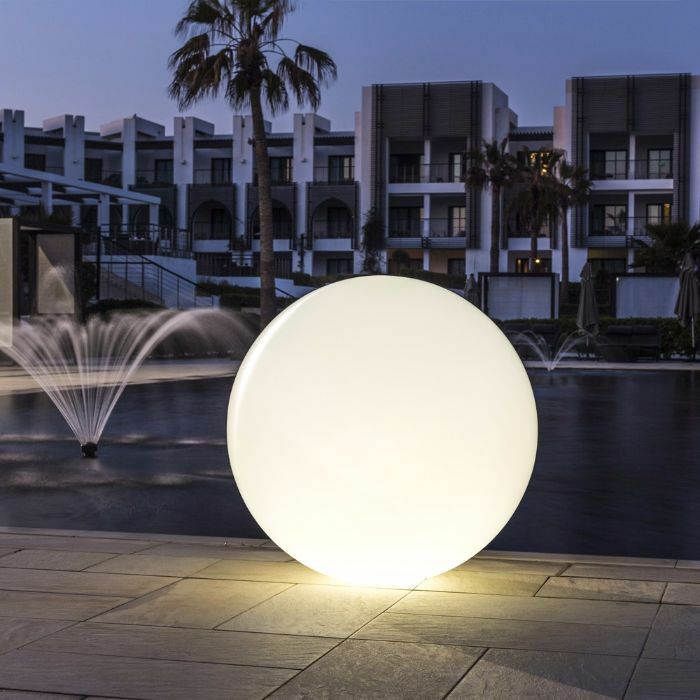 The soft glow and spherical shape of this piece makes it particularly good for a range of outdoor uses. 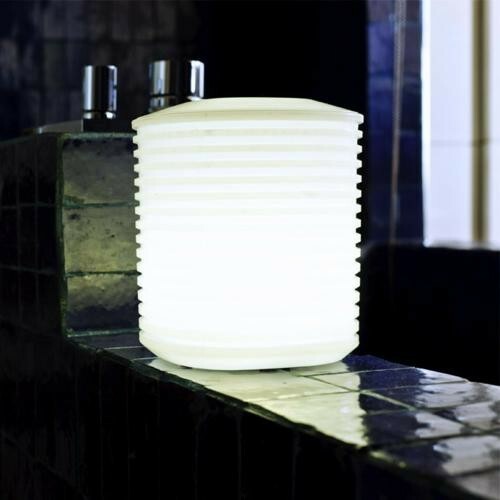 Being cordless and rechargeable, this is a particularly convenient piece of outdoor lighting. 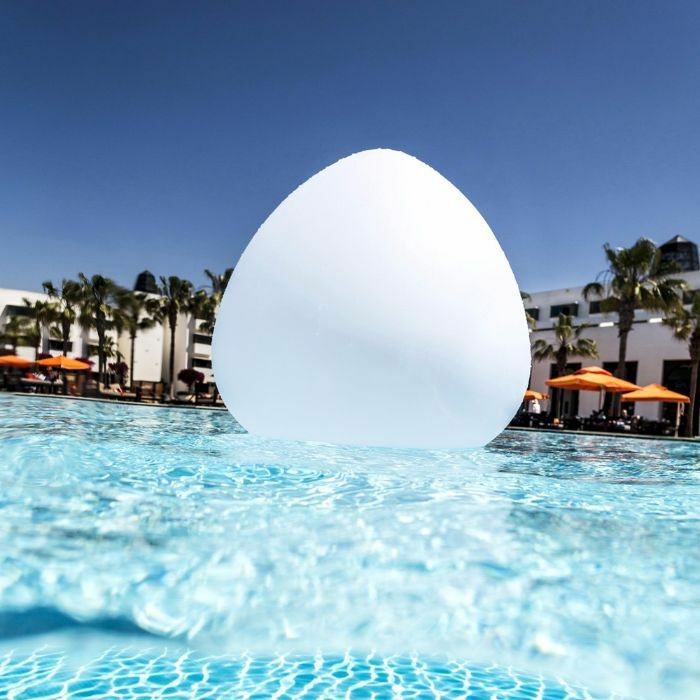 This egg-shaped light is water resistant, so it can be good for poolside lighting and it looks cool with its color changing LED lighting. 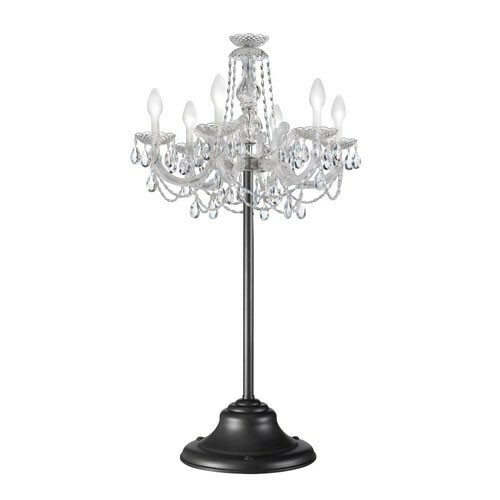 This chandelier has the elegant that was previously only available for indoor lighting. 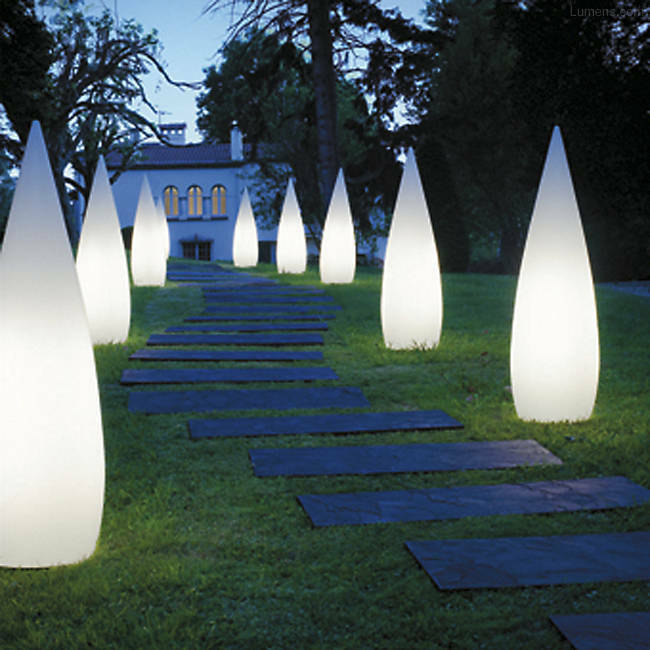 The interesting shape and soft LED glow make these lights great for people that want outdoor lighting that sets their yard apart. 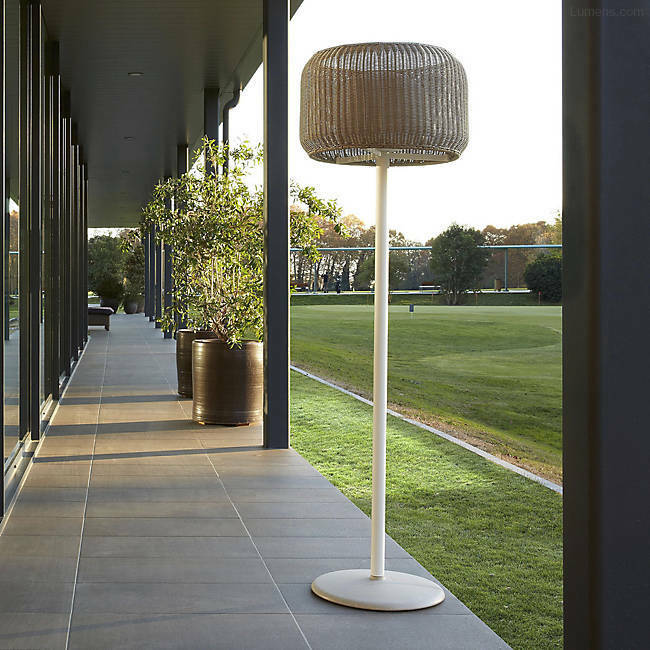 This lamp offers a look and feel that are more like what you would expect from interior lighting, but this piece is designed and rated to stand-up to the tough outdoor conditions. 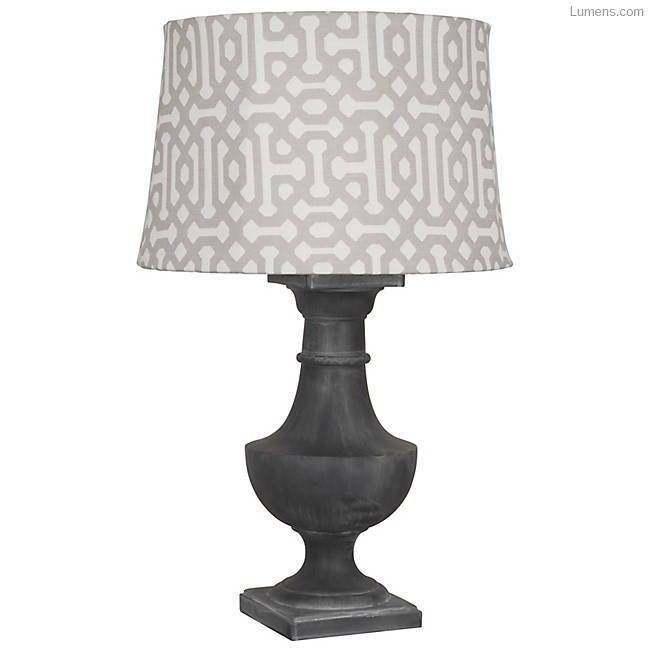 The concrete base of this lamp makes it particularly stable and since it is cordless, it makes it great for places that are away from the house. 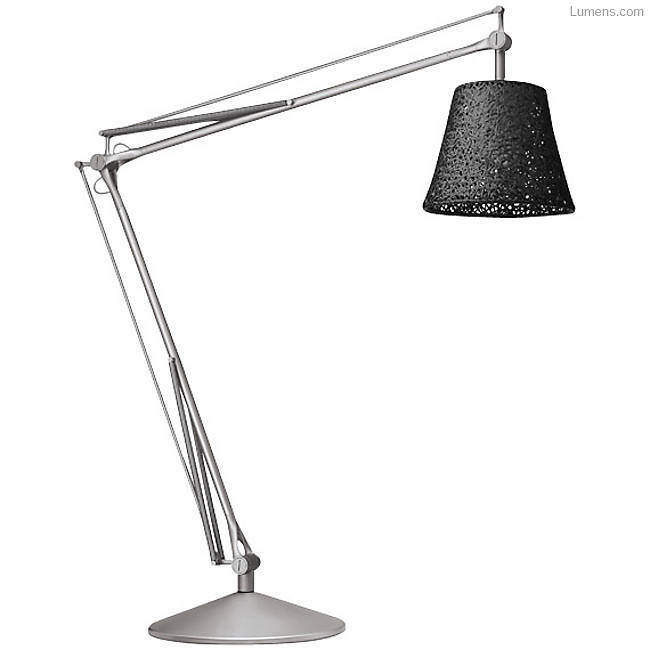 The adjustability of this floor lamp makes it good for use in places where you may need to move the light around. For a light that has a unique design and an awesome look when in the dark, there are few that are going to compete with the Drop 4 from Next. 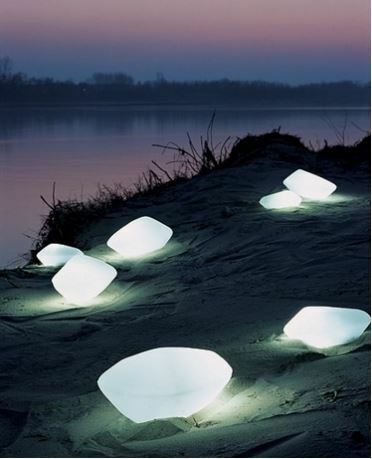 These stone lights offer direct and diffused light and they have a sort of otherworldly look to them. 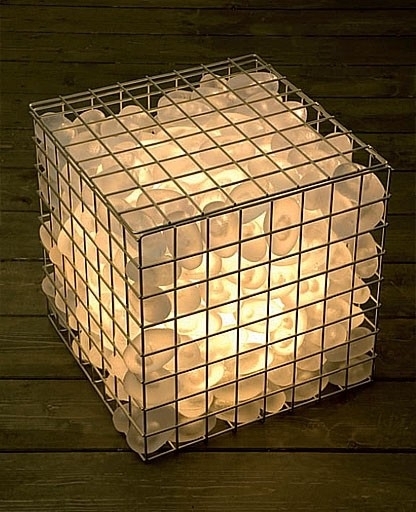 This light makes a good practical lighting solution and it has a unique design for adding a nice style touch to outdoor space. 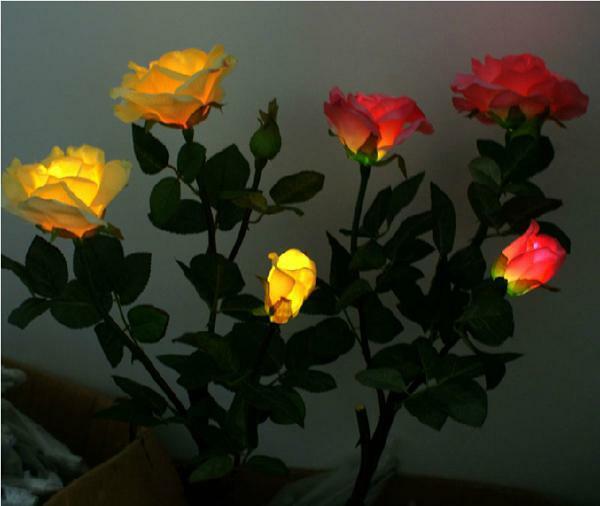 The solar LED roses are easy to install, energy efficient and they can be great for a variety of outdoor lighting needs. 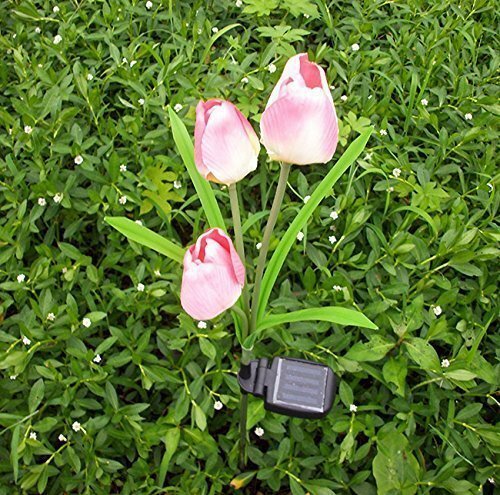 With a nice nighttime glow, these solar-powered tulips can be the perfect touch for lighting a garden area. 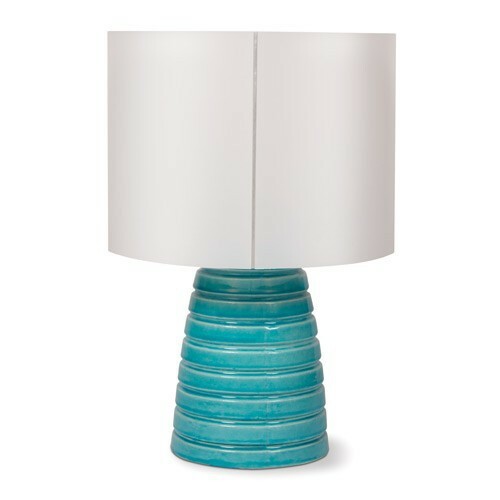 This outdoor table lamp is cordless and rechargeable, plus it comes with a stylish ceramic base that can look good in almost any yard. 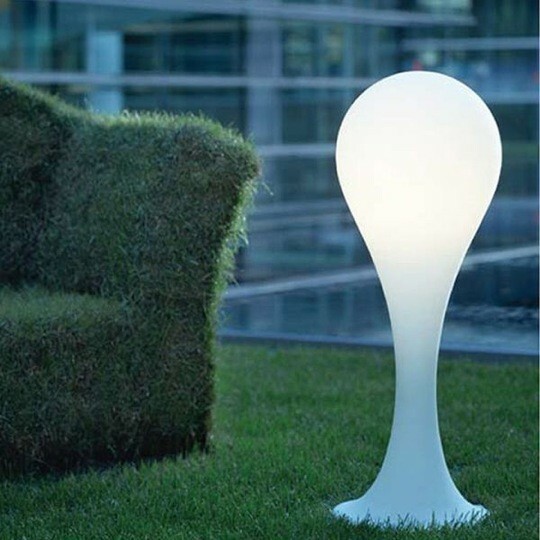 With a design that could look good inside or outside and its tough polyresin construction, this is the perfect lamp for sitting on your outdoor table. 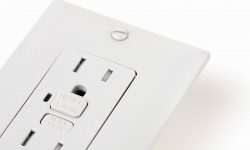 It’s cordless, rechargeable and it comes with a ton of cool lighting features. 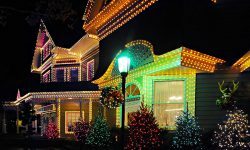 When you go shopping for outdoor lights, you definitely want to make sure that the lights are made for outdoor use. 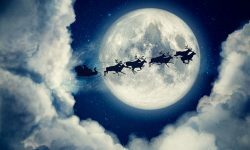 But that does not mean that you have to go for the same old lights that everyone else uses. 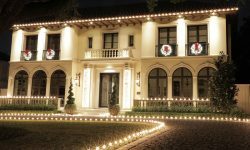 With the wide selection of unique outdoor lights, you have a chance to light your yard in a way that is really different.